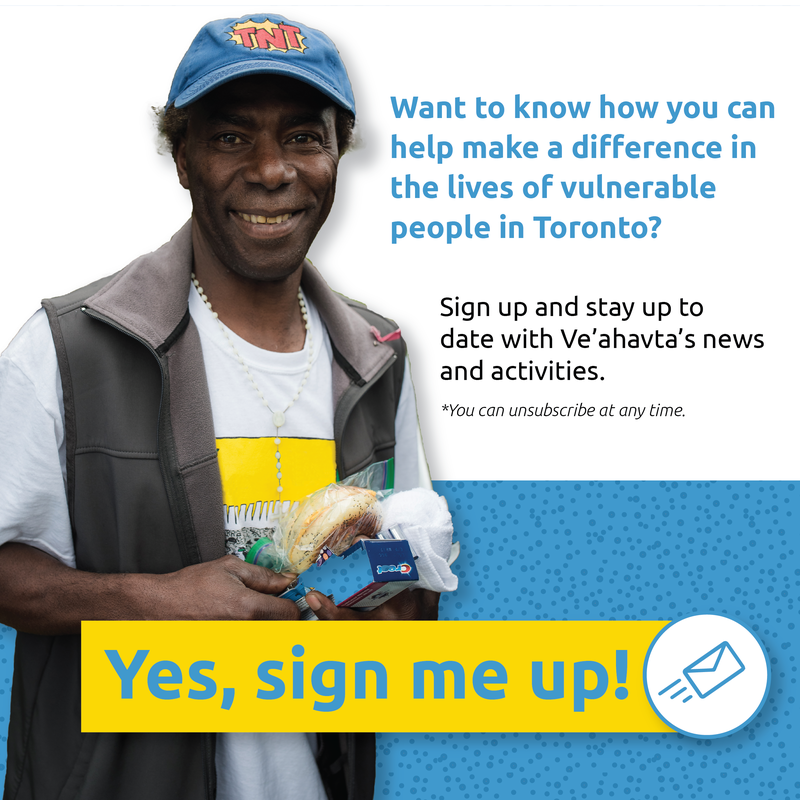 MYTORONTO provides opportunities for people affected by homelessness and poverty to engage in artistic expression, make meaningful connections and learn new skills. The MYTORONTO 2019 calendar and greeting cards are available for sale. Purchase yours now! MYTORONTO is a photography contest and calendar project through which participants gain experience in taking pictures, connect with a community of peers, learn new skills and receive recognition. The winning photographers will receive cash prizes and their photographs will be used in a MYTORONTO 2019 calendar and photo exhibit. 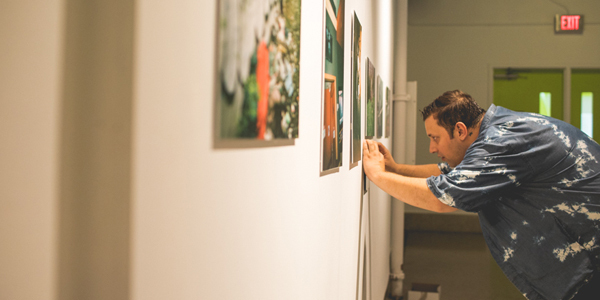 The inspiration for MYTORONTO comes from the MYLONDON photography project organized by Café Art, a social enterprise which connects people affected by homelessness with the wider community through their art. There are now MYCITY projects in Manchester, England; New Orleans, Louisiana; São Paulo, Brazil; and Sydney, Australia. Inspire 100 people affected by homelessness to create sustainable change in their lives through confidence building and the acquisition of photography and sales skills. Encourage participants to partake in a photography contest and calendar project. Empower 13 winning photographers, featured in the calendar, through speaking engagements and the recognition of their talent. Provide part-time income for photographers and other vendors through the sale of the calendar. To learn more about the project or view our partners visit mytorontocalendar.com.